If you are considering window tinting for your house then above all else it is important to make sure that you choose an experienced staff that know how to get the job done right. For years Thousand Oaks and the surrounding areas have relied on Conejo Auto Detail and Window Tinting for home window tinting they can trust. For over 25 years our friendly staff of experts have made residential window tinting a simple process for homeowners throughout the area. Whether they are looking for added value or improved energy efficiency at Conejo Auto we always focus on quality over quantity. We will work closely with you to find an option that not only suits your preferences but fits your budget as well. Your satisfaction is our top priority and we will never consider a job complete until you are 100% satisfied with your new home window tinting. 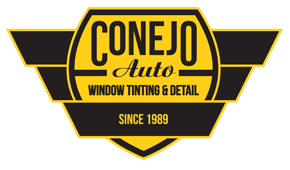 Conejo Auto Detail and Window Tinting is conveniently located in Thousand Oaks and we provide world-class service to homeowners from the Westlake Village, Agoura Hills, Simi Valley, and Newbury Park areas as well. Whether you are looking to sell your home or just give it an update and you are considering residential window tinting for your home our experts are here to assist you throughout the process. To speak with one of our experts regarding window-tinting options for your home or to schedule an appointment please call us today. 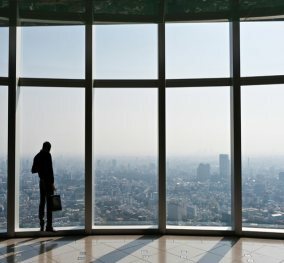 The benefits are clear and can help your home in a variety of ways so don’t hesitate any longer and see for yourself what home window tinting can do. Residential Tinting received 4.5 stars out of 5 based on 166 reviews on Yelp.